Crewe anti-social hotspot gets new CCTV camera. 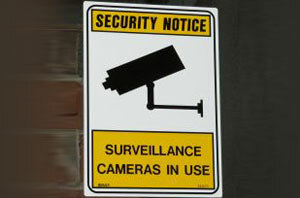 A new CCTV camera has been installed on Sandon Street, a known anti-social hotspot in Crewe. Cheshire’s police and crime commissioner David Keane awarded £4,000 from Safer Communities Fund to Crewe Town Council in a bid to reduce crime, anti-social behaviour and fly tipping in the area. The newly installed CCTV camera covers the entire Sandon Street and provides a view up and down Crewe and Chester Streets. PCC David Keane said: “I’m pleased that my Safer Communities Fund could support this project.